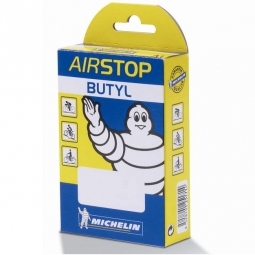 The Michelin Airstop Butyl range of inner tubes fulfills the needs of everyday cyclists for an economical, high-quality inner tube. 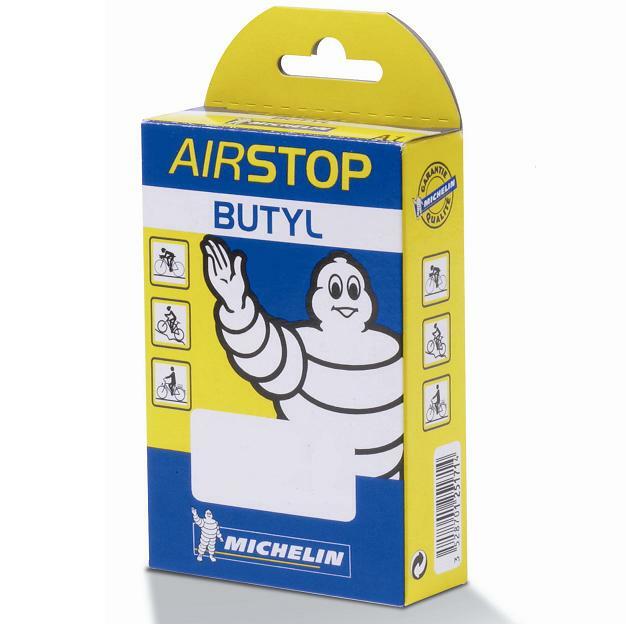 It features good puncture resistance and an excellent value for the money that's backed up by the impeccable reputation of Michelin. Type A4 identifies the inner tubes for 29" tires with a width up to 54 mm.